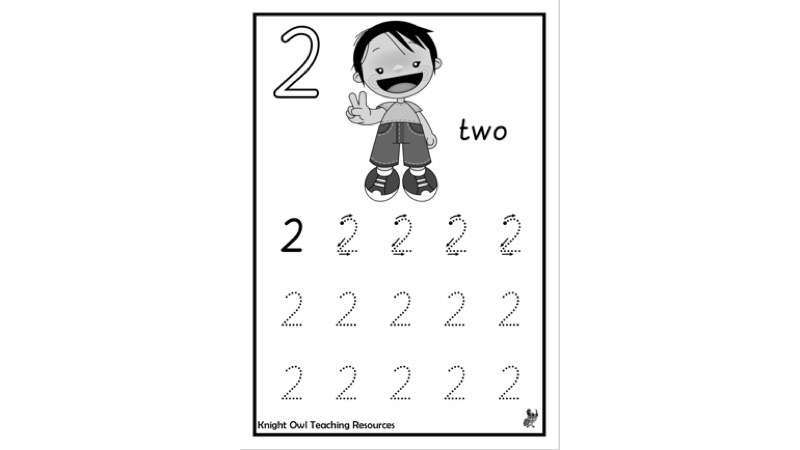 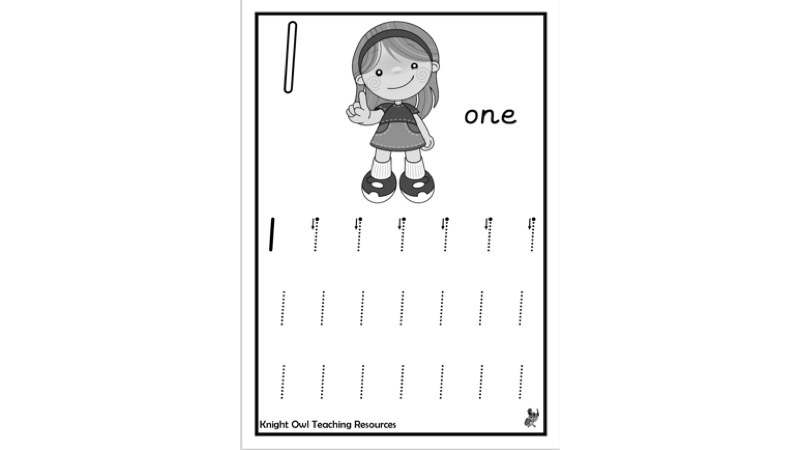 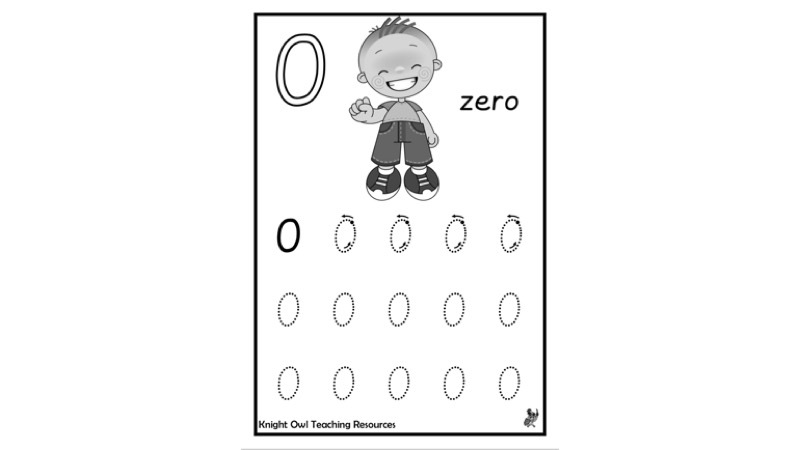 Number formation sheets for practising writing numerals 0-9. 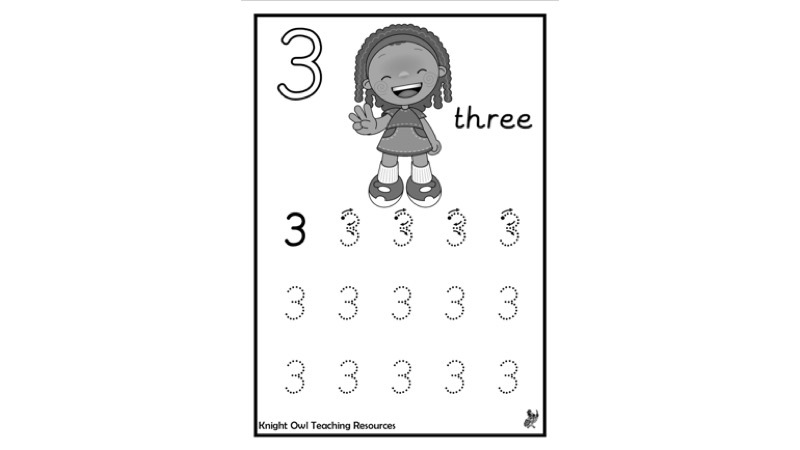 Handwriting sheets to practise writing numerals 0-9. 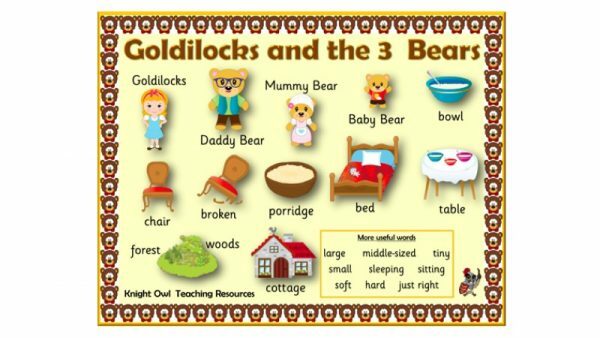 Goldilocks and the 3 Bears word mat to support children in their writing. 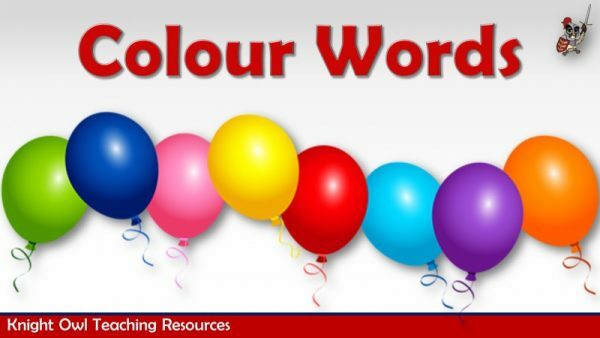 A powerpoint useful for colour recognition and the introduction of colour words. 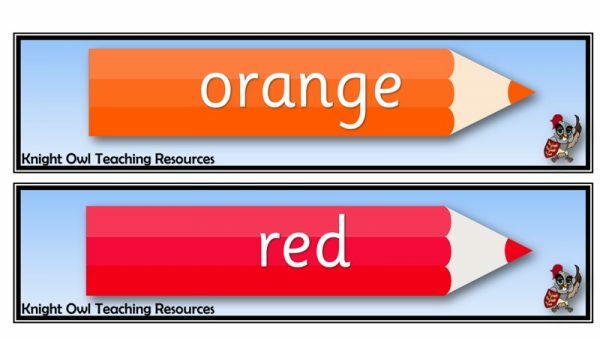 A set of eleven coloured pencils with colour name labels for display in the classroom.